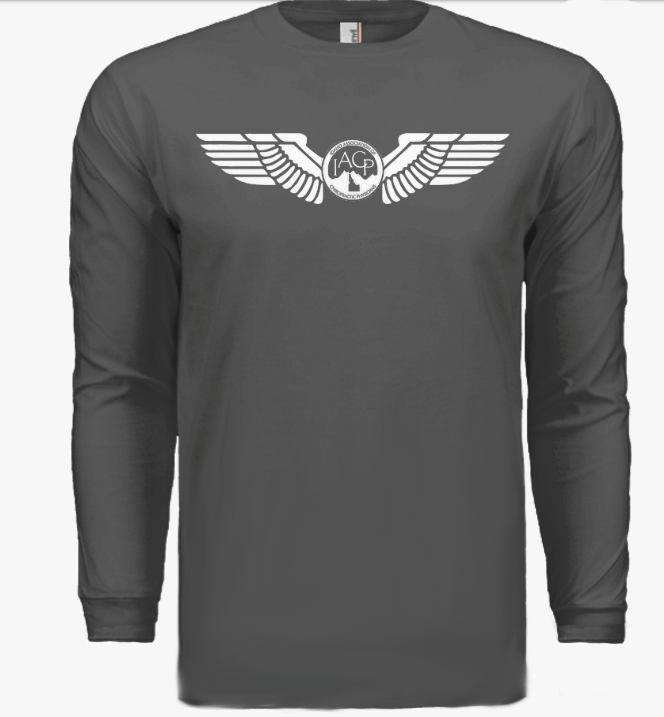 The mission of the Idaho Association of Chiropractic Physicians (IACP) is to act as the unified voice, leader and stalwart supporter of the individual licensed doctors of chiropractic and supporting associates who provide exceptional health care and wellness to the patients and communities of Idaho. In supporting our Idaho chiropractic physicians, the IACP will work diligently to protect, enhance and build opportunities for the chiropractic industry and increase public access to chiropractic care. 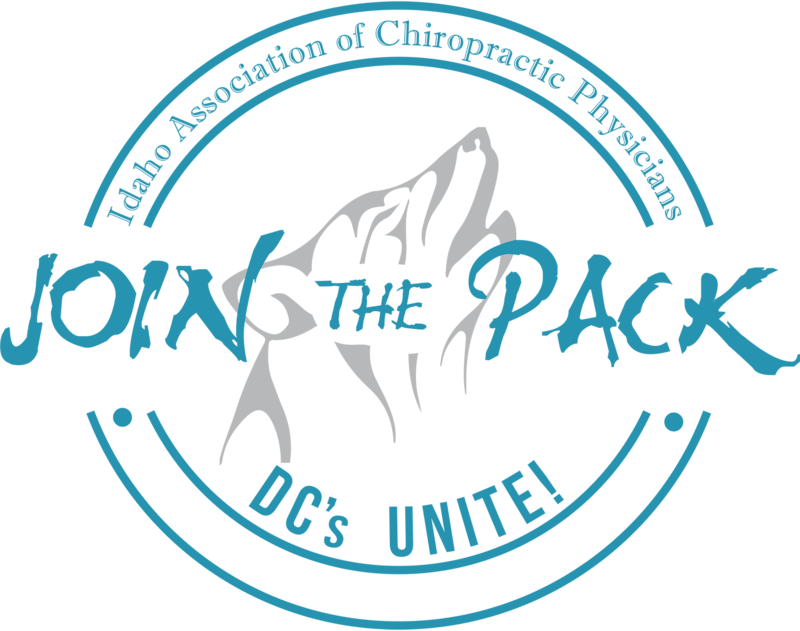 Learn More About "Join the Pack" and earn rewards for the work you do to build the IACP and promote chiropractic throughout the State! 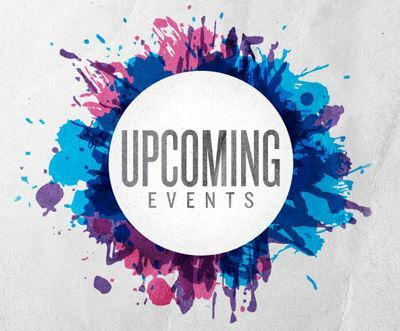 IACP Members are some of the most qualified and educated group of health practitioners in the State of Idaho. 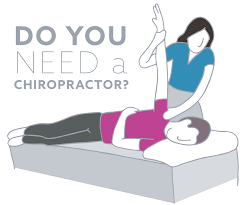 Chiropractic adjustments remove the interference between the brain and the body, which initiates and promotes healing and increased cognitive function. Get adjusted and ensure you have the basis for exceptional health.